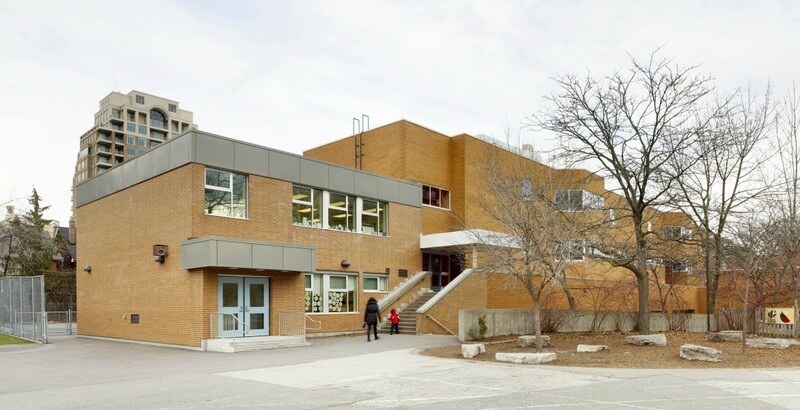 The school is located in an urban setting with limited outdoor play space. 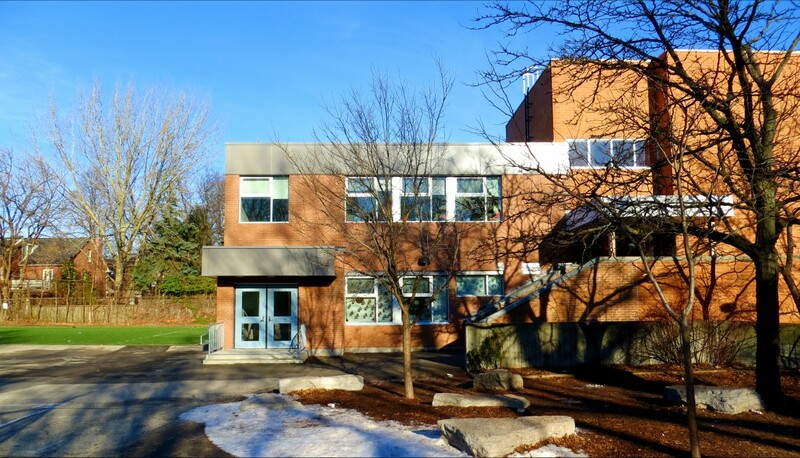 Working closely with the TDSB design team, the school and parent council group, a two storey modular addition with brick veneer finish to match the existing building was proposed. 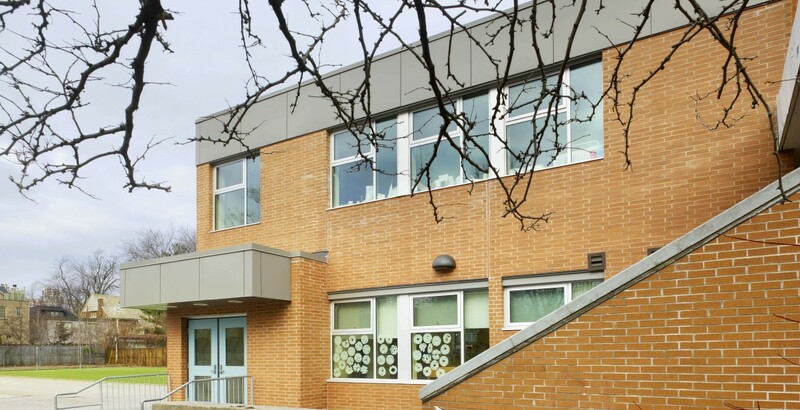 The technical and logistic challenges of delivering and constructing a modular building within tight site constraints were also addressed in consultation with the modular building manufacturer. 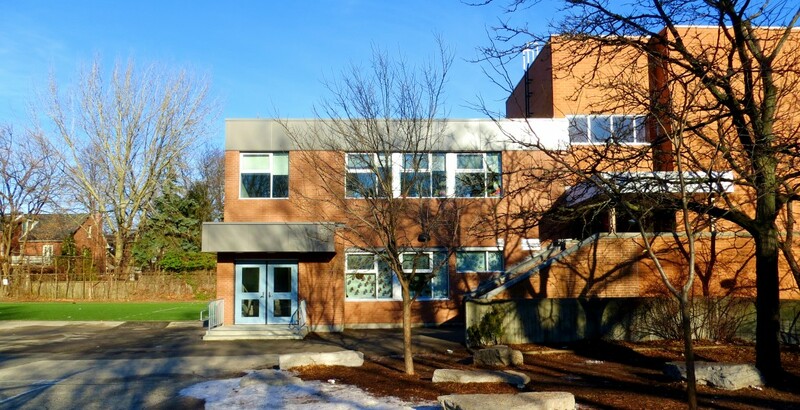 The addition consists of one full day kindergarten classroom and music room on the second floor. 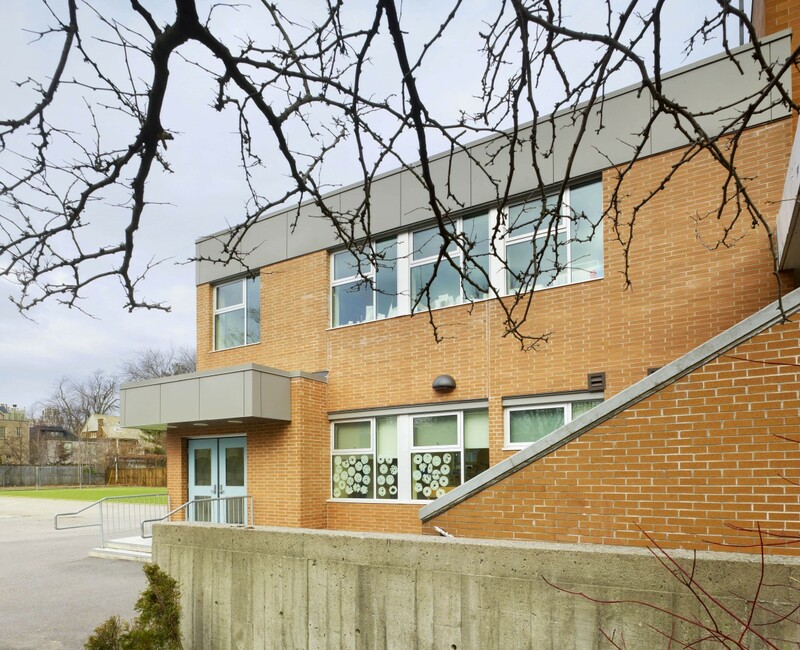 The existing music room was renovated to accommodate the introduction of the full day kindergarten program.